Vidalia is a small city in southeast Georgia best known for their sweet onions! Vidalia onions are a popular vegetable at many roadside stands but true Vidalia onions are grown in only 13 counties in Georgia. The city of Vidalia even hosts an annual Vidalia Onion Festival which is going 38 years strong. They have an onion recipe contest, whole onion eating contest (mint, anyone? ), live music, a carnival, and even a pageant where they crown Miss Vidalia Onion! Amy and Wendy are our cooking kitties so here they are to share one of their favorite past times, recipe included! Wendy and I met as sorority sisters at Georgia Tech, Alpha Gamma Delta, and became so close that we rented an apartment together after graduation. She even introduced me to my husband, Toby 🙂 We both worked, me in Architecture and Construction Management and Wendy in Aerospace Engineering, and loved tailgating at our Alma Mater! My boss at the time was a Vidalia native and would give his favorite sweet onions as gifts every year to his employees and customers. Now, I’m not talking a small basket with other vegetables and, say, cheese. No! He sent a bankers box full Vidalia onions every Fall – even after I left! Needless to say, I had to find a recipe! After a little trial and error at a few GA Tech tailgates, we all couldn’t get enough of these cheesy, oniony, mini tarts that we appropriately named Tailgating Tarts! 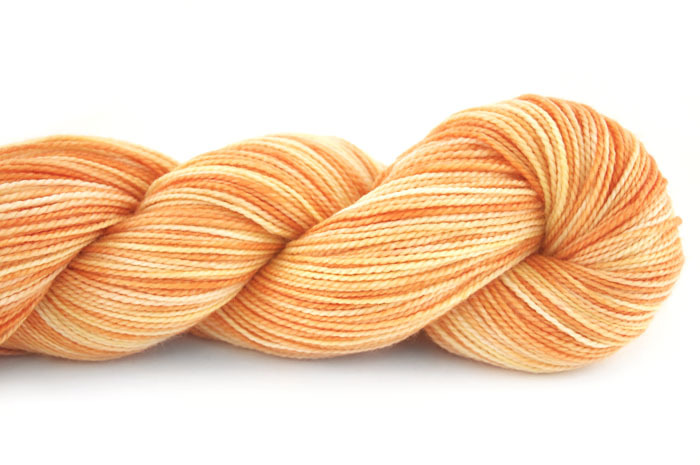 Vidalia is available in the following bases: TML, Pashmina, Tosh DK, Tosh Vintage, Tosh Sock and Twist Light.